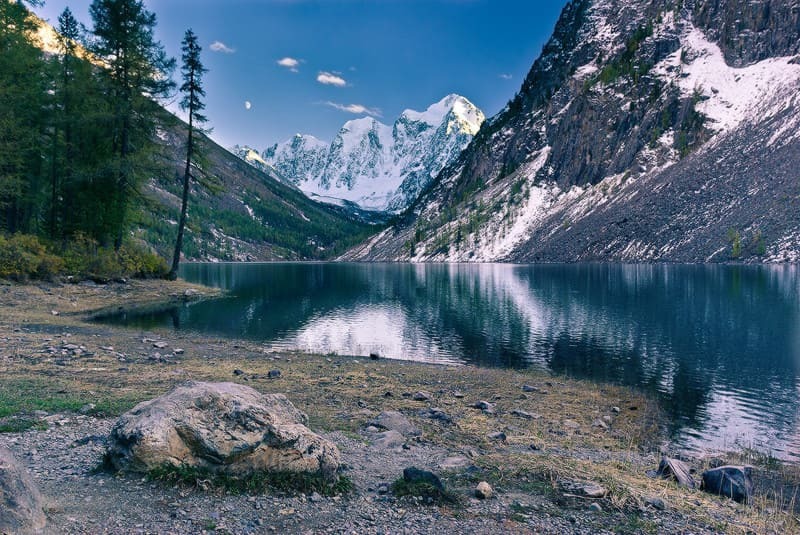 You will be immerse in untouched nature, picturesque landscapes, Russian taiga. Just a few places around the world could impress you like that. 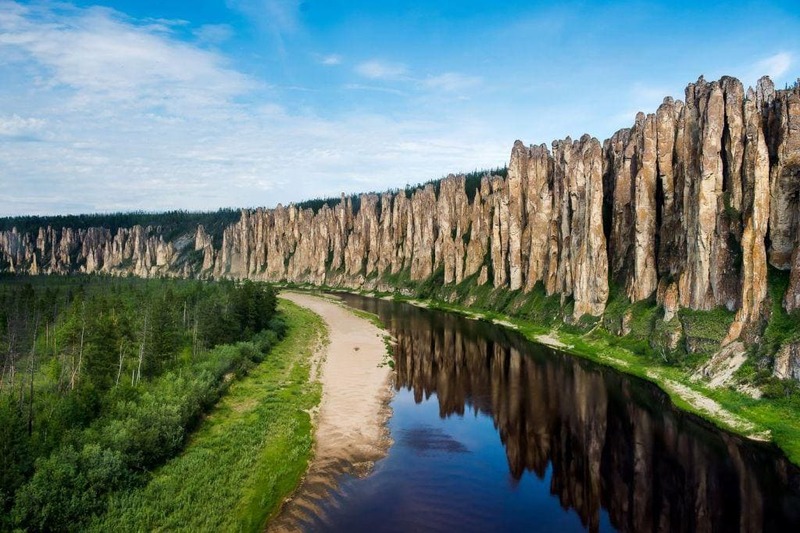 The great Siberian rivers: Lena, Irtysh, Ob, Yenisei – each of them offers something unique in its own way. About 40% of the republic is located beyond the Arctic Circle. You can cross on a cruise along the Lena. More than 90% of the territory of the republic is untouched natural ecosystems. More than 15% of the world’s wildlife is here. These are just some of the reasons for a cruise on the Lena cruise. The Ob is one of the largest rivers in the world. Its width sometimes reaches 20-25 km. You can admire these sceneries during a cruise on Ob and its tributary Irtysh. This trip combines ancient Siberian cities with incredible impressions of natural beauties and sights. For example, you can have a swim in the natural hot springs during one of the stops. 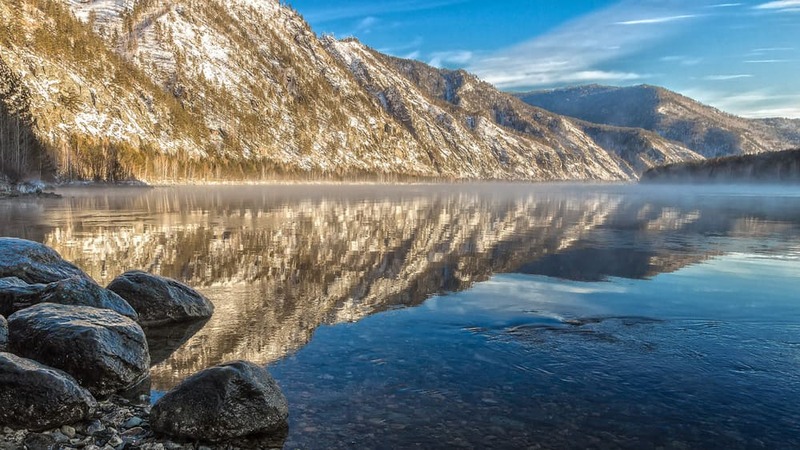 The Yenisei is the greatest river of Siberia. You can discover a lot of new things here. 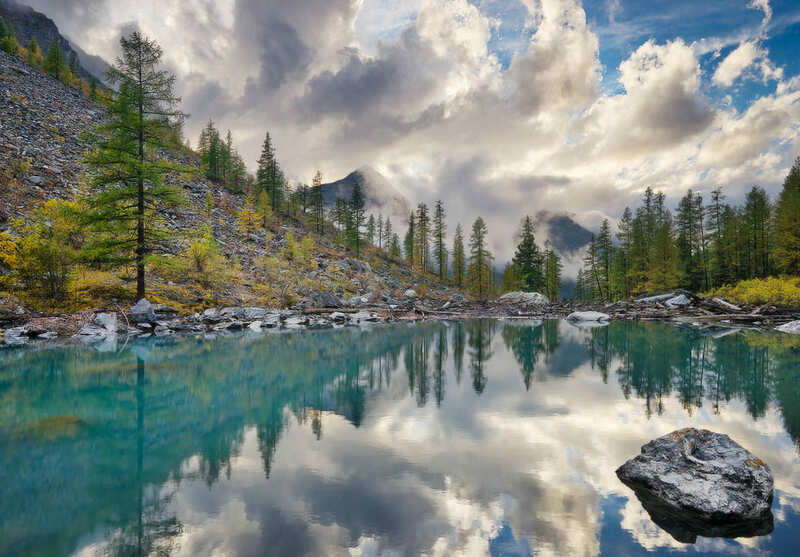 Enjoy the cleanliness of the freshest Siberian air, untouched coasts and purest water. There are picturesque beaches, stunning nature, fascinating sights in Siberian cities. 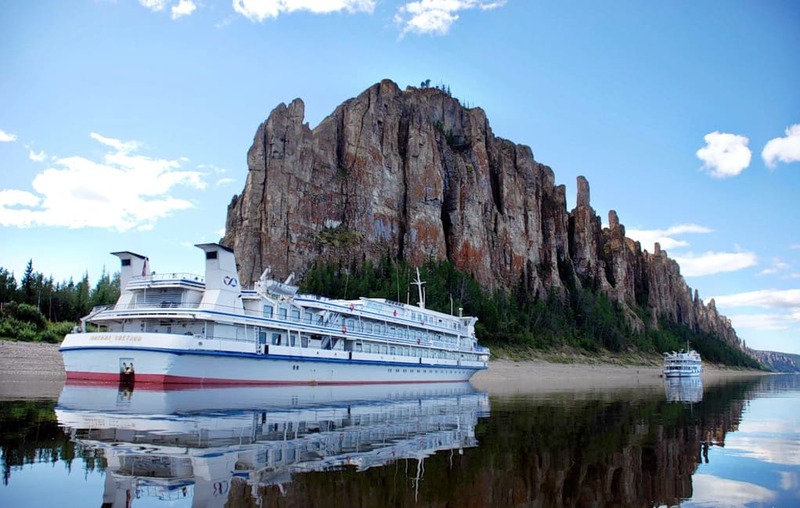 You will experience all of this and more on a cruise along the Yenisei river. It is once in a lifetime trip. 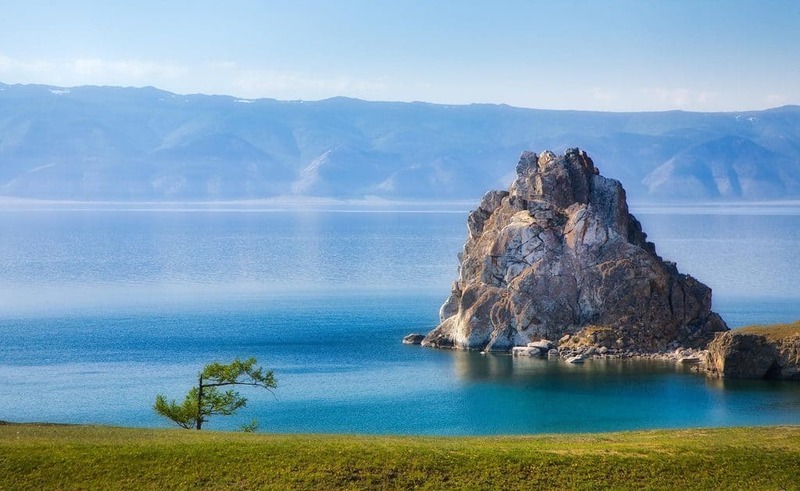 You will have the opportunity to visit the Taimyr Peninsula, the legendary plateau of Putorana (protected by UNESCO) and Dudinka is the coldest city on the planet, where the temperature drops to -57 degrees in winter.